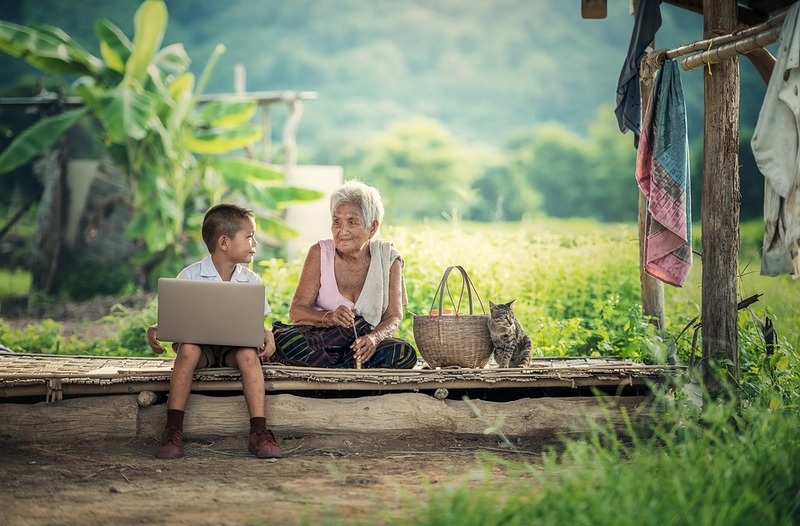 The original purpose of Social Networking was to connect people. Over time this has evolved into a melting pot with revolutionary business tools and resources that allow brands to connect with consumers in unique ways. The Hospitality Industry can no longer rely only on surveys and focus forums to identify wants, needs, and trends that will impact the decision process. Consumers today rely on elements like Social Communities, influencers, brand advocates, fans, reputation, and relationships to assist them in their decision process. And today consumers have more control of important micro-moments that will help them make educated decisions. Information that helps during the decision process is more accessible. Today both leisure and business travelers start their research online. And with all the information available at their fingertip, they consume a large amount of content. More and more, today’s travelers are digitally savvy. Across markets, they spend a significant and ever growing amount of time online engaging with travel-specific content. As travel consumers research, plan and make travel purchases, they are receptive to relevant messages at reference points throughout the entire decision process. Within the important micro-moments, consumers often turn to smartphones. Social Networking, videos and photo sites have now become the top resources for inspiration. Social Networks has today brought the consumers closer to the brands. And over the years several Social Communities have been formed within the Social Networks. Within these Social Communities, consumers had found people with similar interest and values. And over time they have developed trusts and bonds that are represented in a new form of relationships. Consumers now trust the information from the Social Community in the same way as it would come from a close family member they respect. User generated content within a Social Community is often seen as more honest and reliable. Reviews and ratings play a crucial role today in the decision process. Today we see Hospitality brands have Social Media teams in place that are trained to respond to reviews and encourage positive reviews. One of the biggest challenges that we see with Social Media and the Hospitality Industry is the real-time response. Today it has become a need to have a responsive Social Media customer service team. Investing in people and resources is critical, but it doesn’t have to be a huge investment. Putting in place a dedicated Social Media task team that is managed, listen and respond to consumers will provide a valuable return on investments. Most travelers today are undecided about which brand to book and how brands are differentiated. Consumers are no longer loyal to any specific Hospitality brand. Today consumers are looking for a new, different or unique experience. Because of Social Media, we have seen expressions like People 2 People or Human 2 Human service. With the Hospitality Industry, we now can translate this as People Serving People or Human Serving Human service. Airbnb is a great example of an alternative service that has taken advantage of the growing demand of more People Serving People types of services. How can the Hospitality Industry respond to this challenge? In the past, the Hospitality Industry has adapted to services provided by Online Travel Agencies. And now the industry is adapting to People Serving People service alternatives. The time has come for the Hospitality Industry to start creating their own alternatives. And the place to start is within the Social Communities. Within Social Communities we often find influencers, brand advocates, and fans. They all serve a different purpose within the Social Communities. The Hospitality Industry need to start collaborating with these people and leverage their ability to amplify a message. It is critical to understand that the real ROI of Social Media lays in understanding, and install strategies that support the amplifications process. Beyond this point, the Social Media Task team listen, respond, measure, reward, change and optimize. Are is a Hotel Blogger and Social Media Consultant helping Hotels with Content Marketing Strategies that improve online visibility and add value to the customer experience. He is the founder and owner of Are Morch – Hotel Blogger and Social Media Consultant. Get more from Are on Facebook | Twitter | Google Plus | LinkedIn | Pinterest | Instagram.